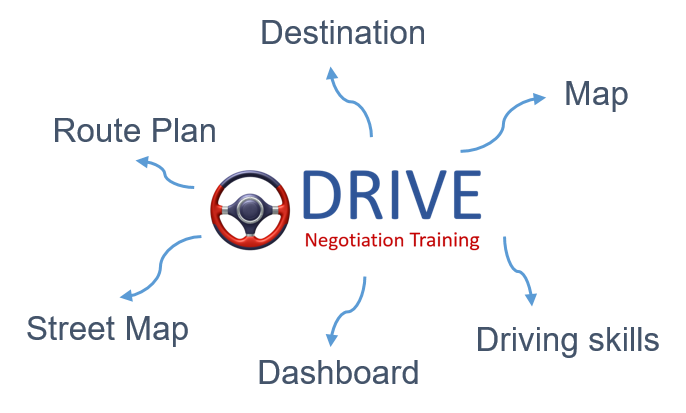 Negotiation skills can be learnt, developed and implemented for better results. Negotiation skills are used every day by many people at work. We negotiate every day when we make an agreement with a supplier; when we subscribe to a publication; when we book a venue; when we buy anything; when we enter into a contract. We negotiate internally and externally, with colleagues and suppliers. 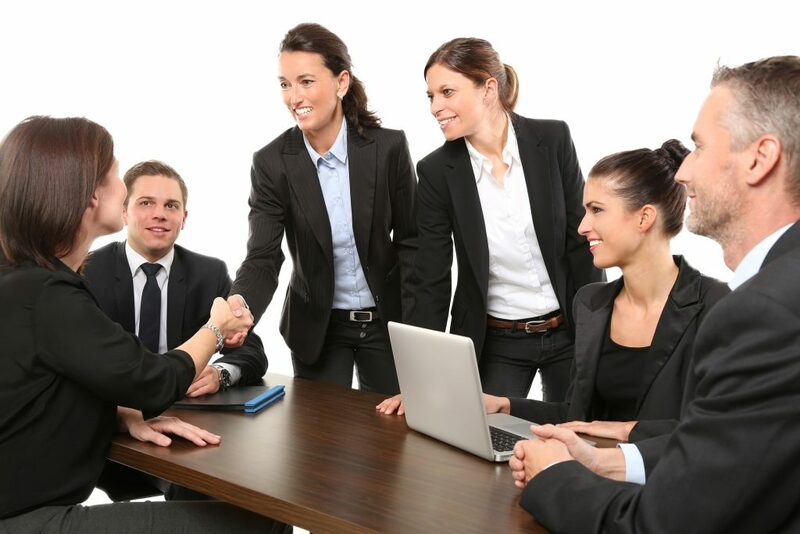 It is possible to develop negotiation skills to improve performance and the result. There are tips we can use and there are strategies we can develop. We’ve seen participants try the simplest of ideas and achieve great results. This is a very practical workshop, which has the opportunity to show a return on investment (ROI). If participants use any ideas from the workshop which have a positive impact financially these can be recorded and measured against the investment in training. Part of the training process is to get buy in from the participants to record the impact of the ideas they implement and then to share them. Participants complete a short questionnaire which helps guide the content of the session. o Introduction, objectives & ROI. o Participant experiences & challenges of negotiating contracts. o When do we negotiate & what are the opportunities to negotiate? o What can negotiation achieve? o Pre workshop task – Contract analysis opportunities & what’s missing! o Value analysis & competitor analysis. o Power of Personality in negotiations. o Your internal client’s perspectives. o Contract review & clause reviews. o Workshop summary & personal actions. London office of this US based law firm. The heads of various business services teams wanted to sharpen their negotiation skills. Each participant defined their specific needs prior to the training which helped in tailoring the content. We designed a long half day training session. The framework of DRIVE was explored in the context of each of the participant’s situations. Each person left with specific actions to implement.